The paper scissors by Phi are a re-edition of the 50s. They are a retro office accessory, which upgrade every desk with their elegantly swung shapes. 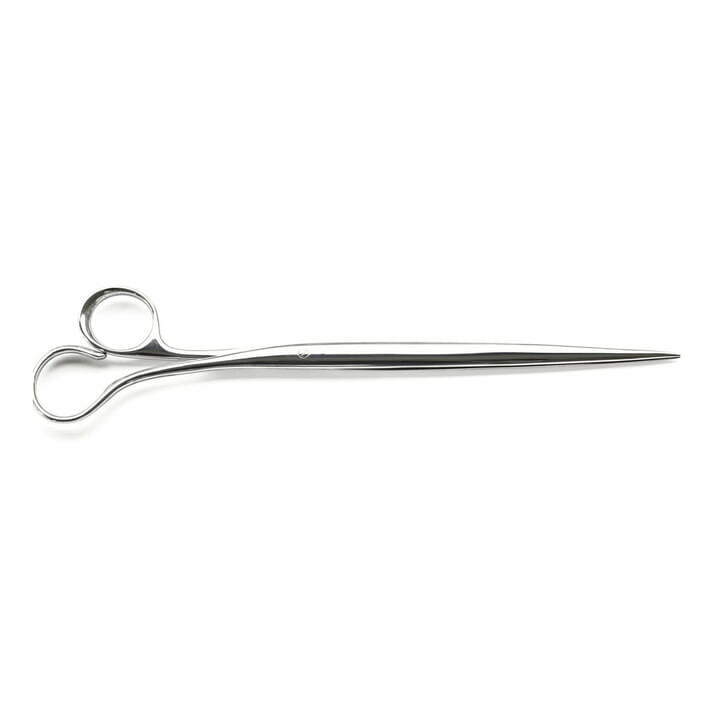 The poetical design of the stainless steel scissors were initially presented by the designer Antonia Campi in 1958. The Neto scissors, which is the name Campi gave them, were already very popular then. The special design is also presented in the collection of the Pinakothek of Modern Art in Munich – as example of Italian design history. A re-edition of the shapely scissors is now available thanks to the Swiss company Phi. The elegant design is available in two sizes. As paper or universal scissors.